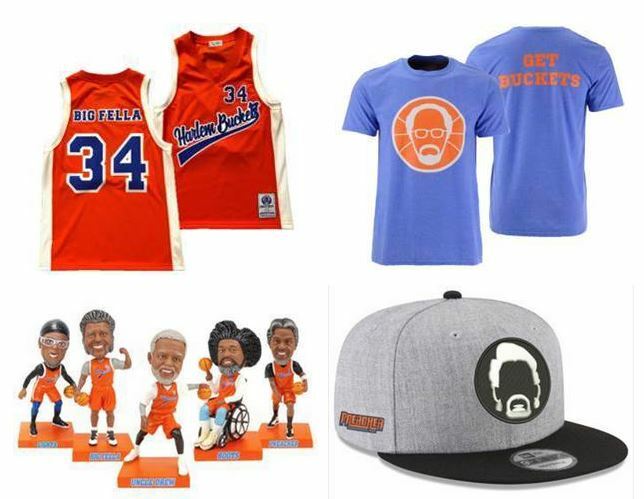 Uncle Drew is the brainchild of NBA superstar Kyrie Irving. The character was created for a wave of Pepsi ads and caught on to the point where a feature film is hitting theaters on June 29th. In anticipation of that, Lids is offering a ton of merchandise to celebrate the film’s release. New Era hats, t-shirts, jerseys, even bobbleheads.